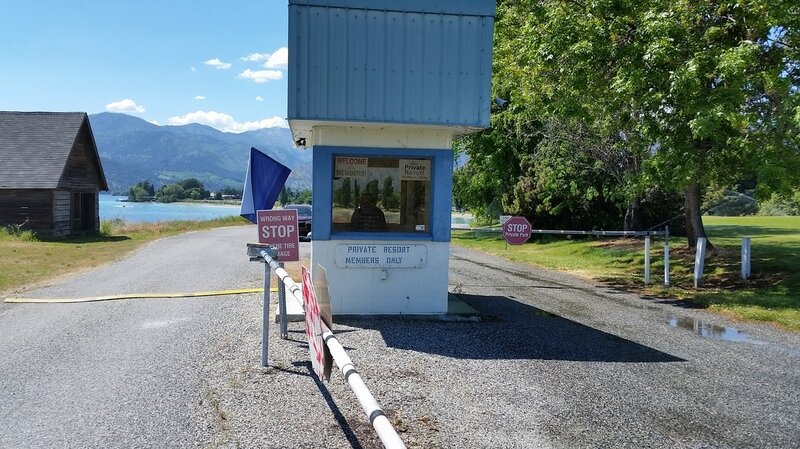 Note to all RV park members and guests. We now have two AED's (Automatic External Defibrillators) at the park located at each restroom facility. The easy to use instructions are on the unit. Remember, always call 9-1-1 first and then send someone to retrieve the AED closest to you. Start CPR!! Everyone can save a life!! 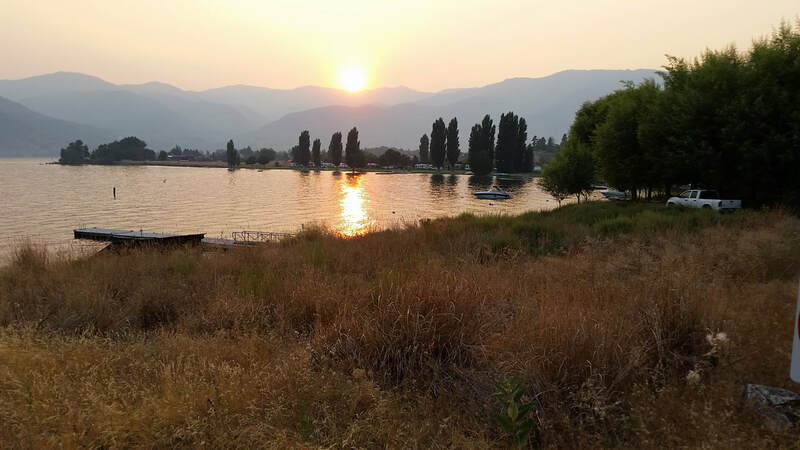 Our park is located approximately 6 miles North of Chelan, on the water, just below the Mill Bay Casino. Mill Bay RV Resort is a private park and is not connected to any other park. On a first come first served basis - our members are allowed to spend 2 weeks in the park and then must be out for a week. This formula can be repeated as many times a year as you desire, with park space availability. At this time, we don’t take reservations because in the fifteen (15) years we have managed the park, we have never had to turn away a member. All 37 sites have water, sewer, cable and electric (50 & 30 Amp (except #34 & 35). We also have a heated swimming pool, lighted tennis & pickleball court, group BBQ area, 2 docks and several buoys for boats and sea-doos. We have a fenced storage area ($40 a month) for one (1) sleeping type vehicle, on a space available basis. We have a lease on the property that lasts until 2034. The Member’s Association, through the Board of Directors, runs the park with mostly volunteer work, including Camp Caretakers and a “Camp Host”, to help keep the costs down. If you are interested in obtaining a membership, see our membership page on this website.